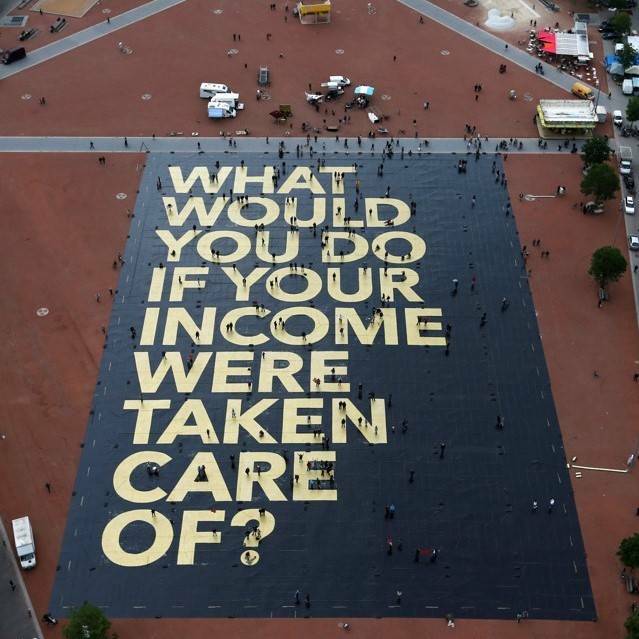 Podcast: Is universal basic income a Utopia for realists? The idea is bound up with concerns about the growing use of automation and concerns that more people will become not only unemployed but unemployable in the traditional sense. While this has yet to be proved in any way, and ignores the fact that major economic and social upheavals have always resulted in new jobs emerging, there seems little doubt that governments will have to address the issue very soon. 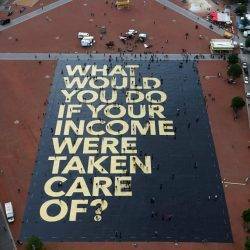 In fact experiments in basic income have taken place in Kenya, the Netherlands, Finland, Canada, the US and elsewhere. Some of them took place decades ago, because the idea has been with us for quite some time even if it has acquired momentum in the new era of automation. Not everybody is as convinced of the benefits and practicalities as its advocates. A new study by the jobs and income division of the OECD, claims that any basic income at “socially and politically meaningful levels” would require additional spending on benefits and therefore higher tax to finance this. It modelled the effects of a basic income on four countries: Finland, France, Italy and Britain. The study found that although there would be more winners than losers among low-income groups, a basic income “would not prove to be an effective tool for reducing poverty. In all countries, a reduction in poverty among those currently not covered by social protection system would be offset by some of those who are covered by existing social protection systems and who lose out from the introduction of a [basic income] moving into poverty”. Many of the ethical and practical implications of a basic income are explored in this fascinating RSA talk and debate by Rutger Bregman, a Dutch advocate of the policy and a man likely to become central to the emerging debate.